Healthy living for our pets! 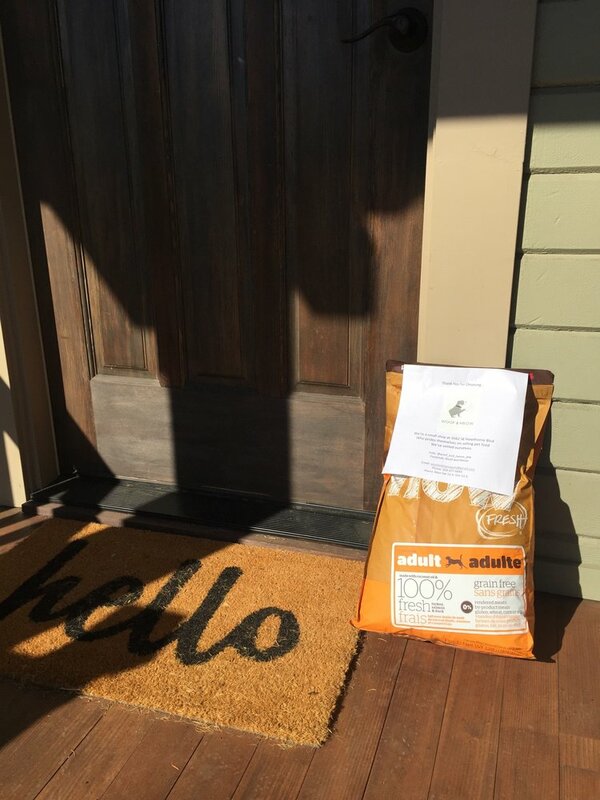 We now deliver your pet food...FOR FREE!! Purchase your pet food in the shop, by email, or over the phone & we will deliver it straight to your door! No need to waste your time sitting in traffic, just 5 minutes on the phone or computer and you're good to go! Contact us with your order and get 50% OFF your first purchase! *All deliveries are made on Thursdays! We ❤️ Steve's Real Food! Because it's made in Oregon with real food sourced from the Northwest! PLUS Freeze Dried is healthier for your little (or big ones) because it's not cooked over 300 degrees (like dry food) so it doesn't contain cancer causing chemicals released at those high temps. Come in and switch today!